Can you see the small red JK? I’m following on from my post about ‘Young Giant Hogweed: The start of an Infestation’ which shows Giant Hogweed starting to infest an area. These photos below show young Japanese Knotweed, growing in an area which has already been infested, and new growth is emerging following the winter die back. It took me a while on site to focus in on the growth. Believe it or not, this was treated with herbicide 5 days previously. Identification is usually described at the fully grown stage, with the heart shaped leaves, red spotted stem etc. Finding and identifying it earlier in the season allows enable quicker action to be taken which should help limit the spread of the weed, reducing site risks, and treatment costs. The treated Knotweed may turn into what is known as Bonzai Knotweed. 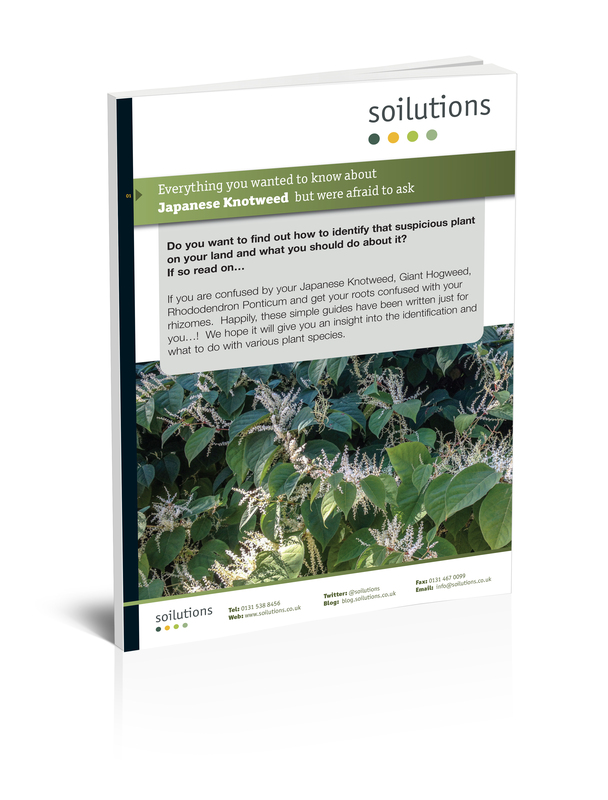 Knotweed’s resilience is why it causes such a problem, and why several herbicide treatments can be required to kill the weed. We have more information on treatment options here. Feel free to call us for advice on 0800 0209 307 or drop us an e-mail with your questions.